Thunderbird Entertainment has inked a deal with streaming giant Netflix to bring its hit comedy Kim’s Convenience to the U.S. and select international territories. All current seasons of the series will be available on the streamer soon, according to a release. Netflix declined to provide more information on when the show will be available and in which specific territories. Kim’s Convenience currently airs on CBC and is also available on Netflix in Canada. 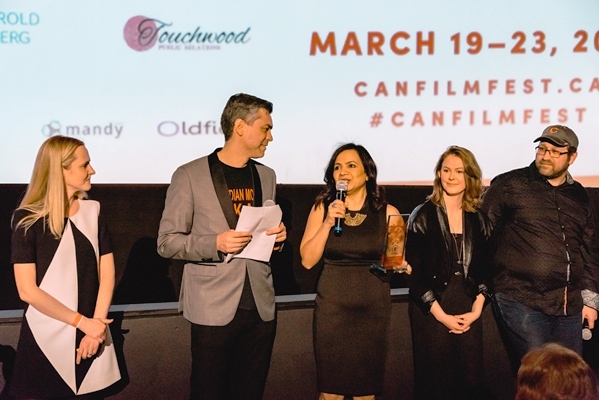 In March, the comedy walked away with the 2018 Canadian Screen Award for best comedy. 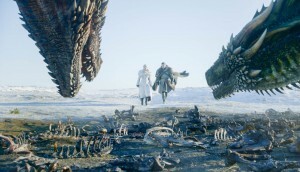 Production is currently underway on season three of the show, and in May, CBC announced the series had been renewed for a fourth season. Season three of Kim’s is slated to join the pubcaster’s winter 2019 lineup. 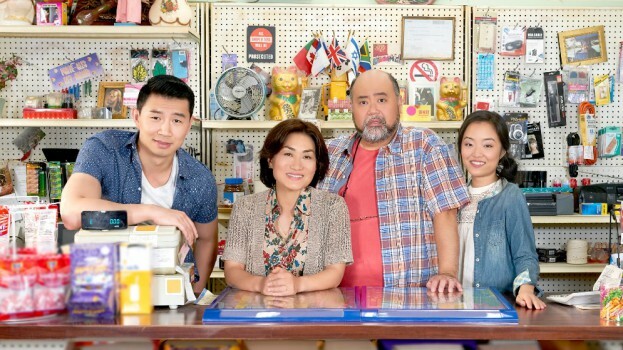 Co-created by Ins Choi and Kevin White, Kim’s Convenience follows the daily lives of a Korean-Canadian family who run a convenience store in Toronto. Based on Choi’s play of the same name, the show is produced in association with Soulpepper. 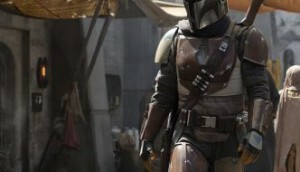 Both co-creators serve as exec producers on the project, alongside Thunderbird’s Ivan Fecan and Alex Raffé. Last week, Jennifer Twiner McCarron was named CEO of Thunderbird. She takes over for Fecan, who was named interim CEO last September. Fecan will stay on as exec chair of the prodco.